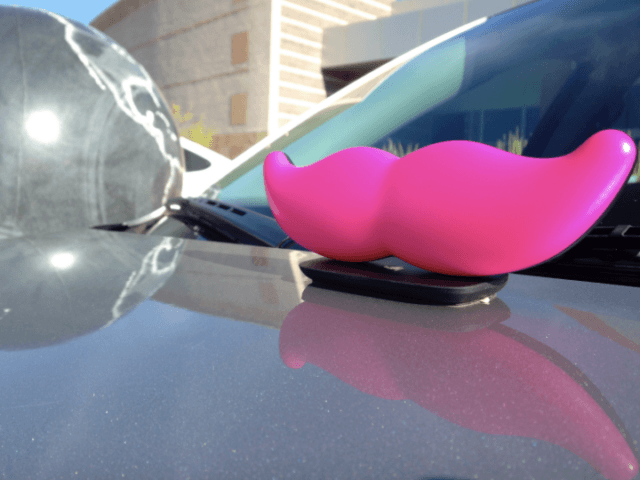 Ride-sharing company Lyft has announced that it would donate $1 million to the American Civil Liberties Union (ACLU) in the wake of weekend protests against President Donald Trump’s executive order restricting travel from several terror-prone countries. Lyft’s co-owners provided no evidence that the executive order was based on banning people based on “faith” or any criteria other than national origin — something previous administrations, including President Barack Obama, have done for national security and other reasons. Rival ride-sharing company Uber came under criticism after it dropped surge pricing for travelers at New York’s JFK airport during Saturday night’s protest. Though Uber apparently intended the gesture as a way to support the demonstration, it inadvertently broke a strike by local taxi drivers that had been organized to protest the executive order. The ACLU has reportedly garnered more than $20 million in donations as a result of its leadership in filing lawsuits to stay the execution of Trump’s executive order, and its prominent role at the protests.